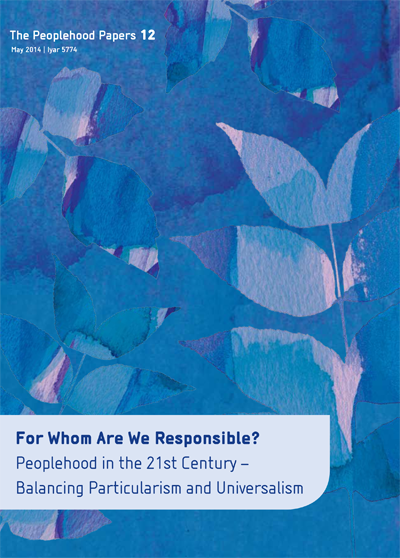 Peoplehood Papers 10: Peoplehood in the Age of Pluralism – How Do We Embrace Pluralism While Keeping Us Whole? 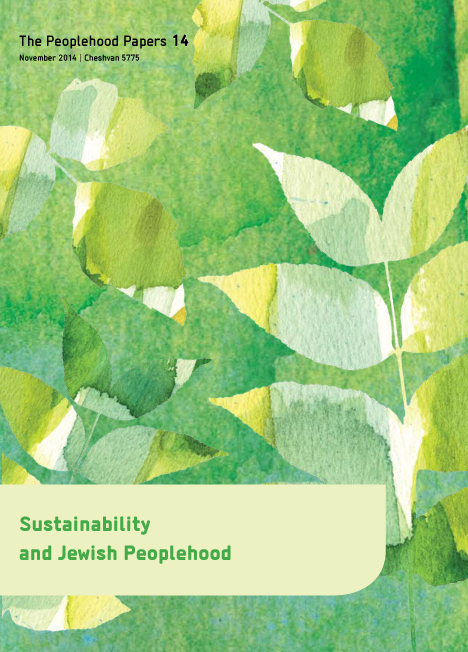 Can Social Justice Save the American Jewish Soul? 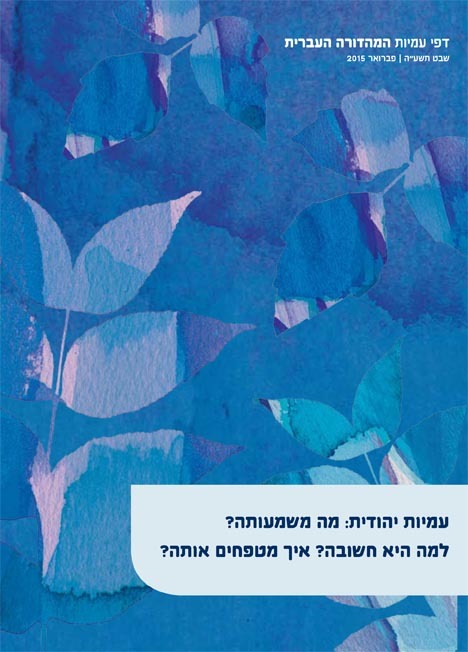 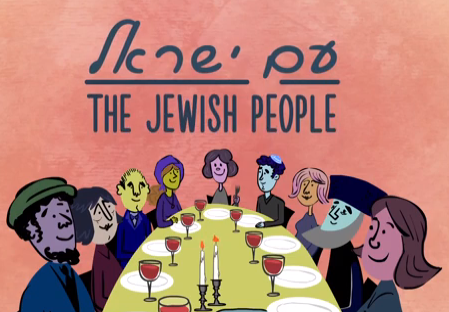 Strangers and Kindness in Jewish Peoplehood: Complement or conflict?